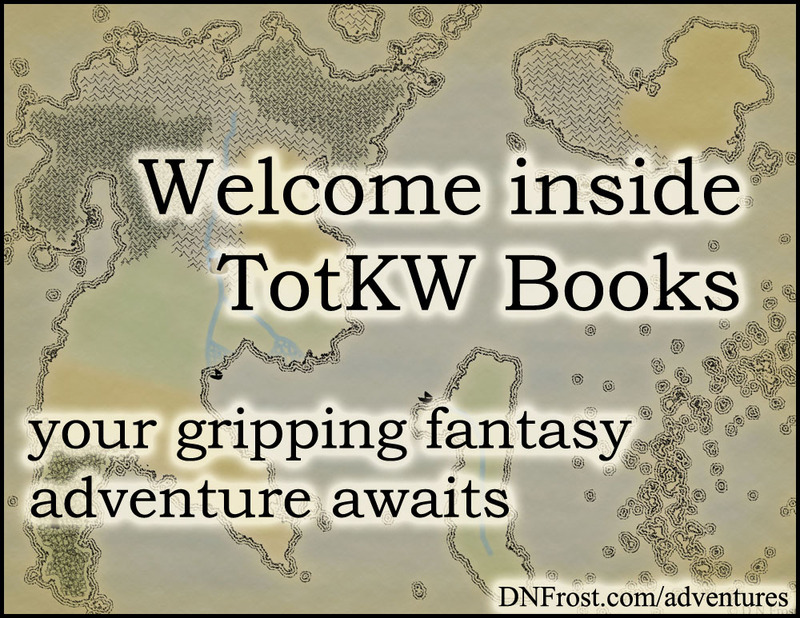 This post is Part 19 of a series to augment the Atlas of the Known World available for free download. Start with Part 1 here. Forged by a legend and veiled in mist. You voted A'lara City winner of December 2015 by 73%. In Chapter 14 of Awakening, A'lara is a legendary city in the heart of the Glades of Despair. Powerful magic drew the stone city from the earth centuries ago. Five magic libraries called jyagaweh honor those who gave their lives to forge the city. Sheltered in the glade from outsiders, A'lara endures the muggy summers and warm winter deluges without a spot of rust. This region also lies within the lands of Linneyo Yuuny'ii, near the River Yuuny'ii. The flourishing rainforest surrounding A'lara defers to the city's magic, and no vines climb the outer walls. Though magic protects A'lara from being spotted from the air, the canopy breaks open above the city, allowing visitors an unfettered view of the sky. Within the walls, the city's paved cobbles show no signs of wear. No weeds sprout between the stone seams, and no moss clings to the shady sides of its towers. Silent and barren, A'lara is a city untouched by the throes of time. Many legends of A'lara abound, but the truth is there are no guilds of powerful mages within the city walls. In fact, not a single soul lives there. The city remains locked and bound by the magic of its massive iron gates. One legend holds that the souls of the five who died to forge the city still haunt its empty streets, but another insists they departed the moment their life magic raised the stone towers. 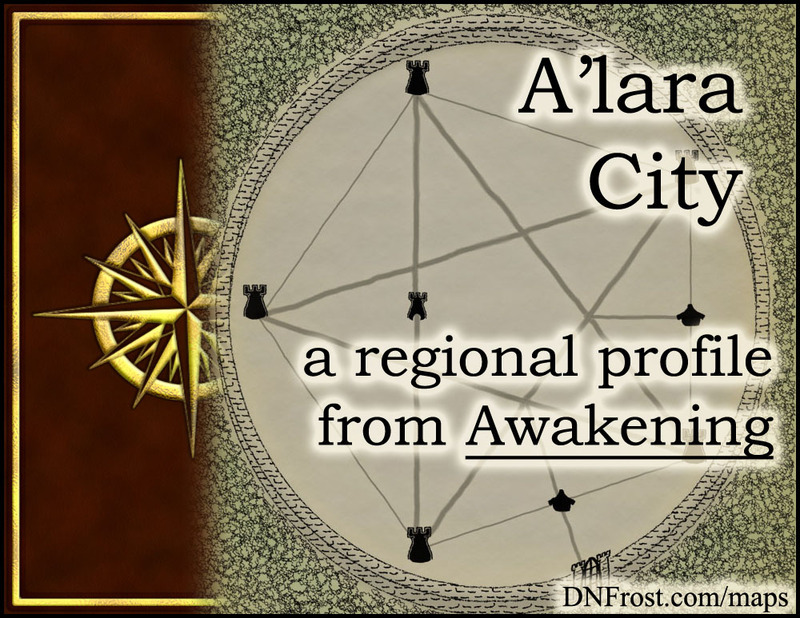 In either case, the five races have never been fully united, and the city A'lara stands for many people as a symbol of virtue and alliance in the face of a common enemy. A'lara was forged by life magic, the most primal and subconscious of magics. Scholars have determined that life magic is the force that anchors matter in physical form, and without life magic there would be no world at all. Every object harbors inherent life magic, and all living things harbor more life magic still. The more sentient a being, the more life magic anchors its physical existence. The power of A'lara therefore comes from the five who surrendered their life magic to forge the city. This staggering power imbues the city with its unparalleled libraries, one for each of the five races, whose depths of magic reveal the exact knowledge any visitor most needs to know. There are no people within the city A'lara, and legends about the city differ widely from place to place. A'lara symbolizes different things to different peoples throughout the Known World, but most consider the city a myth. The magic of A'lara protects it from outsiders, but the city has produced one mighty warrior to protect all of the Known World. When A'lara was forged, a sixth person was present to bind together the magic of the other five. A'lara steeped this sixth person, known as the Binder, in incomparable magic and wisdom. He emerged from the city a changed elf, immortal and indomitable. In a time of crisis, he single-handedly drove invaders from Allana's shores, ousting their eight-year regime and restoring the rightful throne of the empire. Task complete, the timeless Binder whiled away his centuries, abiding a prophesy heralding a new time of crisis. Only then will he be able to return to the city and free himself from his immortal bonds. With no denizens to call its own, A'lara has no spoken language. However, some of the stones within the city, most notably inside the Binding Pillar, bear inscriptions written in Ka'e, the ancestral language of the elves. It is believed that these inscriptions appeared in the Binder's native language, and that the inscriptions are not indicative of the superiority of the elvish tongue. Further corroborating this notion, the books within the five magic libraries of the city fill with words in the reader's native language, no matter what language it may be. 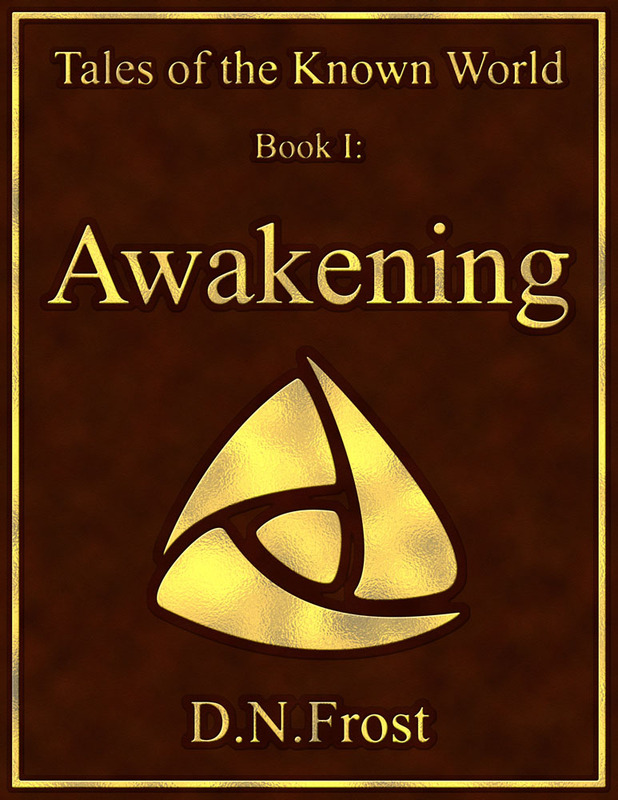 In the book Awakening, Kingard is the immortal elf who helped bind A'lara into existence three centuries ago. Unleashed from awaiting his long-delayed call to action, Kingard now mounts a quest to reach the city A'lara with a new set of five individuals, each descended from one of the original five. Guided by prophesy to a little town in the mountains, he unites with the first two members of his destined party. Kingard leads them through the heart of the empire in a desperate race to reach the city A'lara before all the Known World is doomed. That's it for this series! Check out the latest mapped regions for more.